Xbox One tends to hold up very well. Sure they are intended for use at home, but from time to time, you may want to carry them along to an event, hotel, or even to a friend’s house. As such, you will need a decent travel case that can fit the console and its accessories and at the same time protect it from scratches, dents, and bumps. Sure, you can use the box it came in, but then you’ll be advertising to the whole world what you are carrying which isn’t exactly ideal. This is where Xbox One travel cases come in handy. Xbox One travel cases don’t cost much at all, and it’s something every serious gamer should consider buying. They work just like a laptop carry bag, look professional, and does a great job protecting the gaming console. Unfortunately, not all Xbox One travel cases are the same. If you buy a bad case, you may end up risking scratching your gaming console. In this article, we will discuss the best Xbox One travel cases that are worth buying, so you can rock with the best in the market. What to look for when choosing a travel case for Xbox? Is it big enough to stock all the accessories? Does the travel case for Xbox One have waterproof protection? The CTA digital multifunction case carries the Oscar for the best Xbox One travel case. Designed with protective foam padding and nylon fabric, the case is durable and snugly fits all your travel accessories. 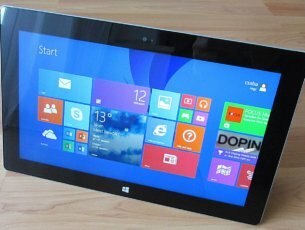 It comfortably fits the Xbox One console, Kinect, games, and other important accessories while providing all the protection needed during travel. The built in straps holds the console tight protecting it from tossing around while the internal and external pockets serve as storage for cables, controllers, and anything else you may need to carry. It also comes with disc slots that can store up to 5 discs. You can use the outermost zippered pocket for storing tiny accessories like the HDMI cable. CTA digital bag sells for only $24, so it won’t pinch your pocket much. 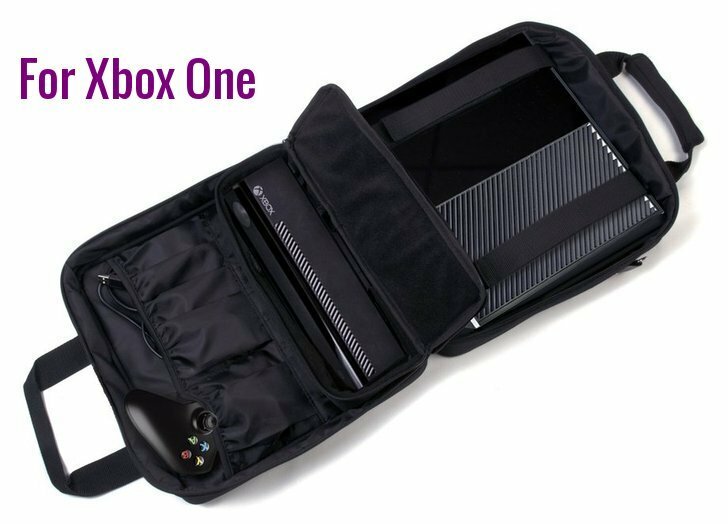 This travel case from Accessory Genie allows you to comfortably travel and carry your Xbox One system whenever you go. The interior is made of durable nylon fabric that provides security for your Xbox One console and Kinect. 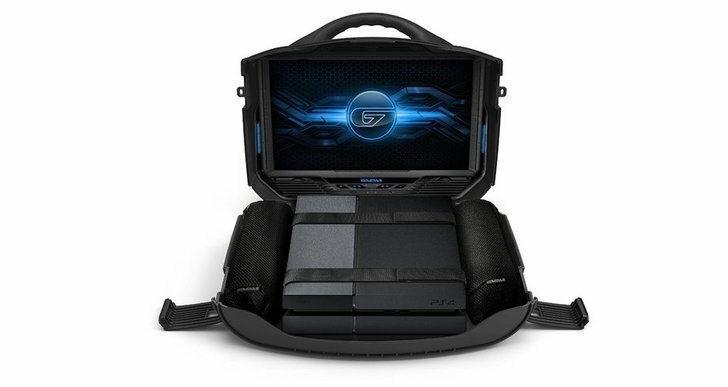 The bag comes with a dual-reinforced strap system that securely holds the console so you won’t have to worry about it sliding or shifting while on the go. 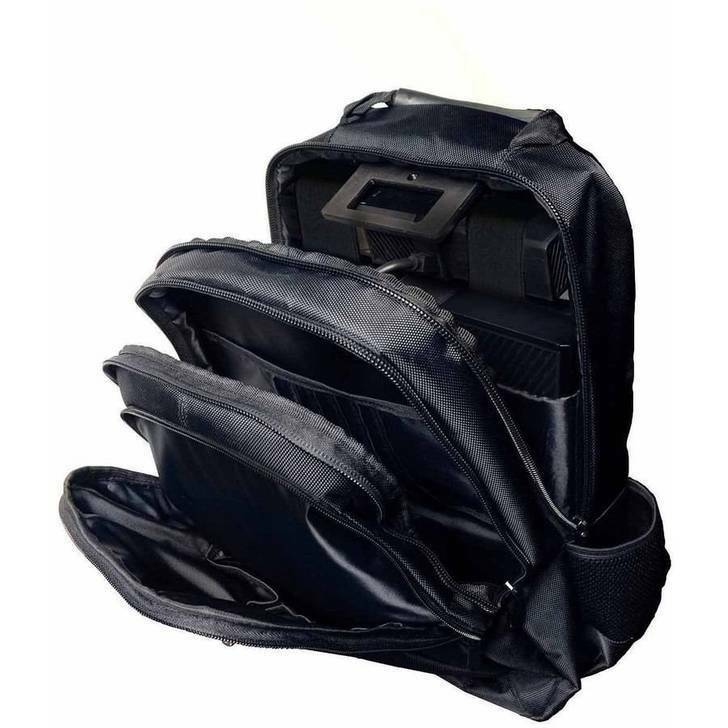 Two internal and external pockets provide enough space for carrying games, controllers, headsets and other accessories. There is also a removable protective pouch that is best suited for holding charging cables, HDMI, or AC adapter. The bag gives you two comfortable carrying options: either carry it by the soft-grip handle which feels great in the hands or on the shoulder. The adjustable shoulder strap provides a comfortable hands-free option. The GAEM’S Vanguard Gaming Environment is ideal for those who do not want to have to deal with carrying both the case and monitor around. The case is large enough to hold the console, game controllers, power supply, and other accessories. The Velcro straps hold the console tight in a separate compartment while cables and power supply fit inside a coupon of padded bags. The case also comes with a 19-inch 720p LED monitor with inbuilt speakers. 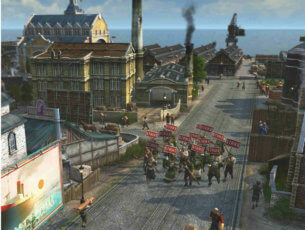 You can use the screen to play games, DVD’s, or stream content from YouTube, Netflix, and HULU. Compatible with Xbox One, PS4 consoles, and Xbox 360, the Vanguard gives you the flexibility to play games where you want with no limitations. The sling strap makes it easy to carry the bag on shoulder although you can also carry it in hand. If you don’t want to carry a gaming bag on your shoulder or in hand, then you might want to try a backpack. They distribute weight evenly, have a snug feel on your back and don’t look much like gaming cases. 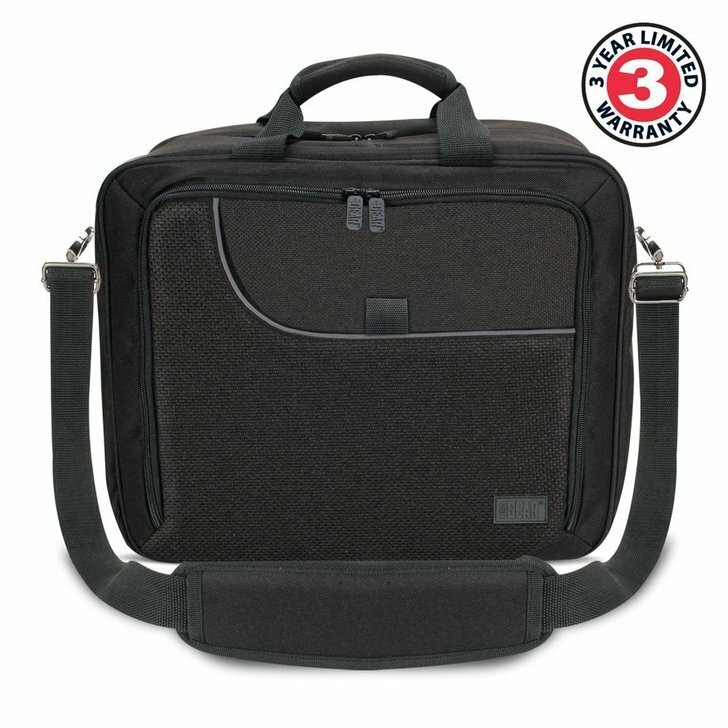 The CTA Digital backpack for consoles is no exception and is designed for Xbox One, Xbox 360, PS3/PS4, and Wii consoles. The main compartment fits the console very well, though it might not fit anything else as reported by Amazon users. You can put the Kinect and other accessories in the two additional pockets provided. On the sides, you will find 3 zippered pocket layers that you can use to store drink bottles or accessories. The CTA Digital backpack is a comfortable and versatile travel solution, and at a price of $41, it won’t break the bank either. 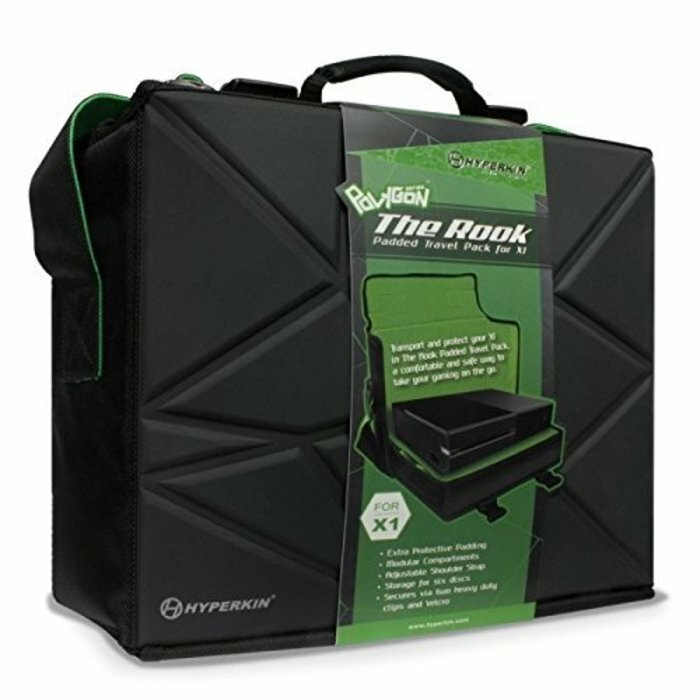 Designed with tough durable nylon fabrics and extra protective foam padding, The Rook is your perfect Xbox One travel companion. The design has an aesthetic appeal that is more professional than that of a conventional backpack. It has enough storage space for your Xbox One console, Kinect, controllers, cables, six disks, media remote, and whatever else you want to bring along. It has comfortable carrying options. You can either carry it by the soft-grip handle or use the 4-foot adjustable shoulder strap which is a hands-free option. Specifically designed for Xbox One, MyLifeUnit travel case has enough space for your Xbox One and all its travel accessories. The soft and durable case is padded for maximum protection, thanks to the 100% 1680 denier nylon construction material. There is a main pocket that holds the console tight and front pockets that hold games, 2 wireless controllers, cables, and other accessories. The adjustable shoulder strap provides a hands-free carrying option and there is also a convenient carrying handle if you prefer to carry it in hands. 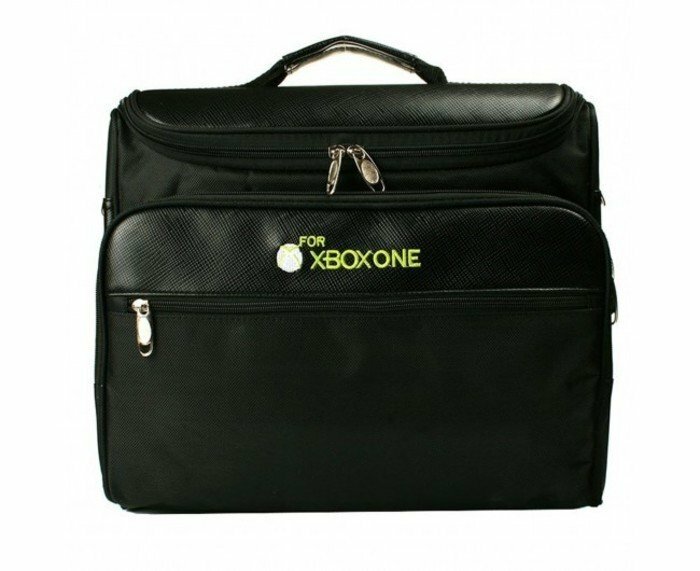 Xbox One travel cases come in many shapes and sizes, so it’s very important to be clear about what you are looking for in a travel case. Among the many aspects that determine the quality of a good travel case, size should take precedence. If the size is too big, it will leave a space and your Xbox One can be tossed around which could result in scratches. In case it’s too small, then you will have to cram it inside and in that case, you won’t have space for the console accessories. Other aspects to consider include durability, quality, and storage. 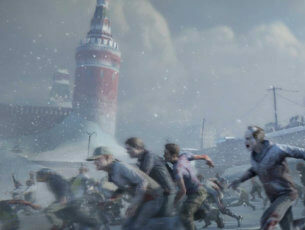 We hope this article will help you get the right travel case for your Xbox One. Feel free to comment and share. Editor’s Note: This post was originally published in December 2016 and has been since completely revamped and updated for freshness, accuracy, and comprehensiveness.